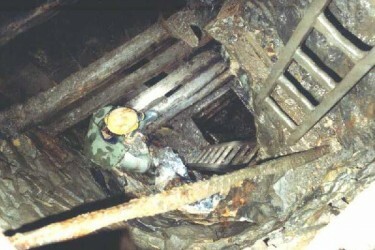 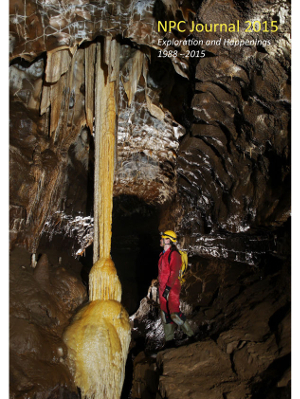 The Tratman Award has been awarded annually since 1979 to a caving-related paper-based publication in memory of E.K. 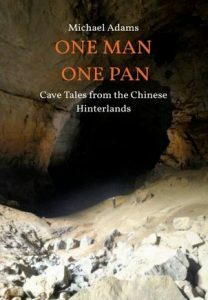 Tratman, who died in 1978. 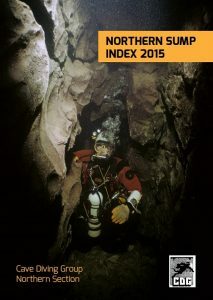 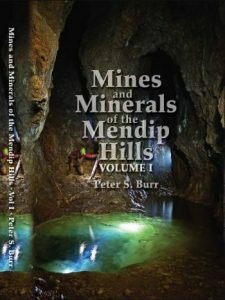 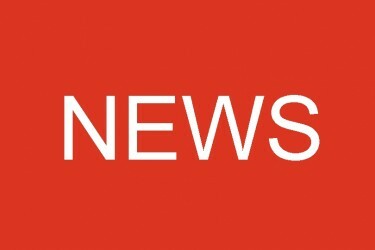 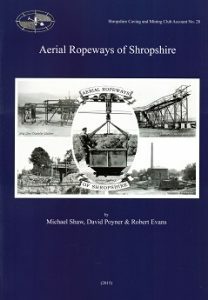 It covers books, journals and articles published in a calendar year and is administered by the Ghar Parau Foundation, but judged by independent cavers; for 2015 these were Joe Duxbury, Ric Halliwell, Chris Howes, Alan Jeffreys and Martin Mills (though other opinions were also sought). 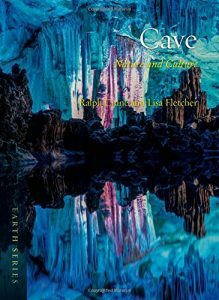 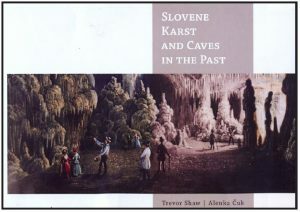 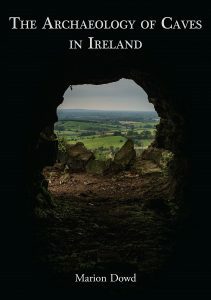 Cave is unusual in that it succeeds in crossing divides, merging legend and fact, science and art – any caver willing to be challenged with new ideas will enjoy this book. 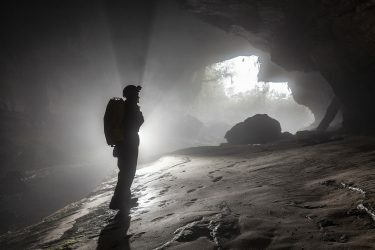 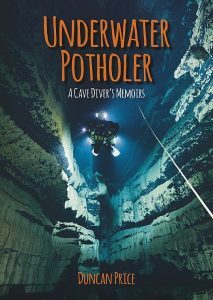 Simply a damn good read from this cave diver and explorer, written on a personal level.